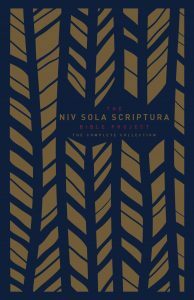 Sola Scriptura was the foundation of the Protestant Reformation 500 years ago. It was a call to return to the roots of our faith by embracing Scripture alone as our highest authority. 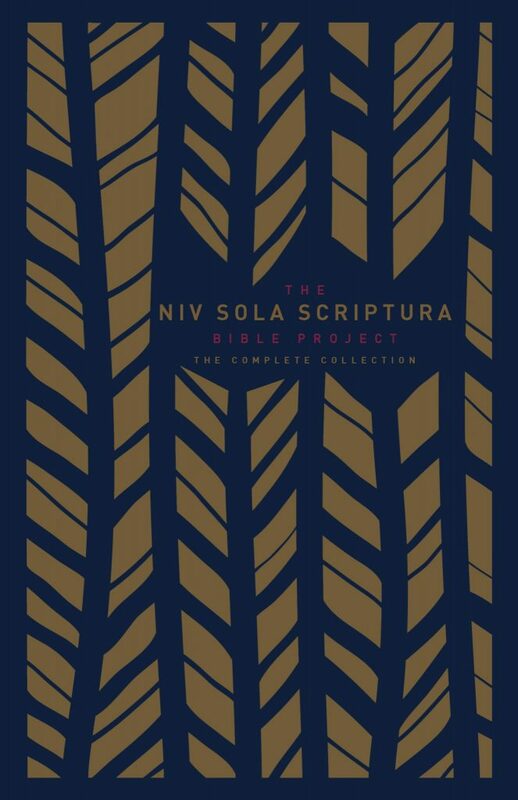 The NIV Sola Scriptura Bible Project shares that vision and invites you to read the living Word in its most ancient arrangement. 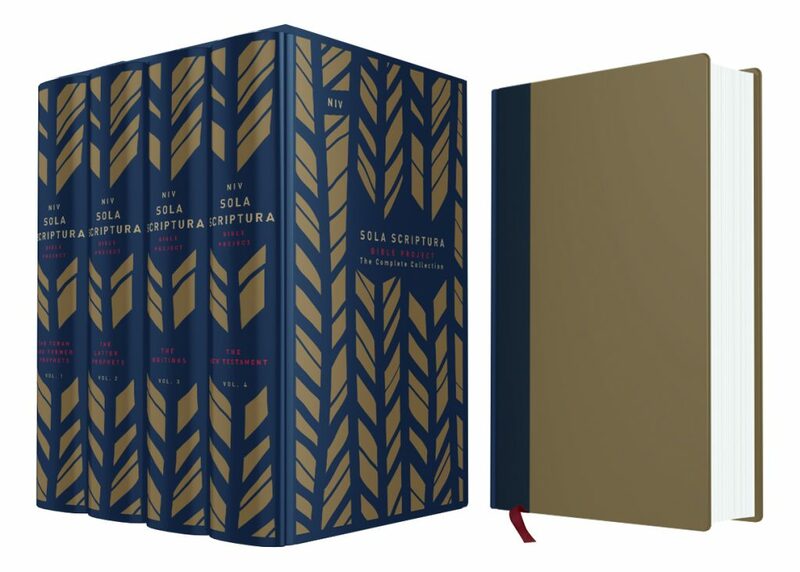 The design and packaging was executed to give this volume set a sense of reverence and elegance, reflective of the content itself.